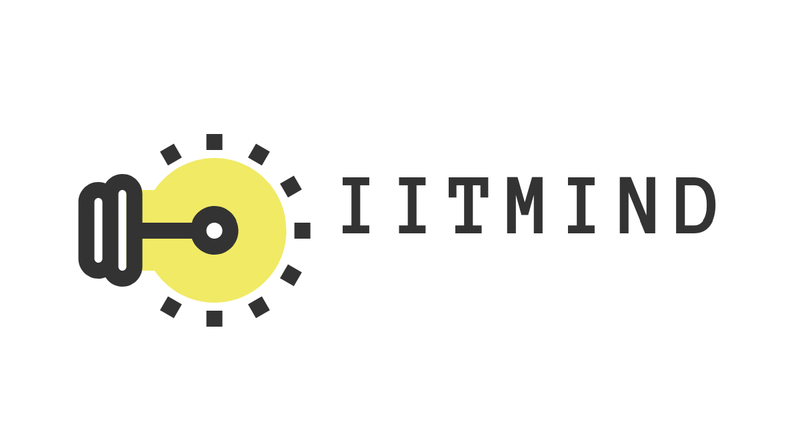 Hello friends, "BEST IITJEE PREPARATION BOOKS" welcomes you. In this post we will talk about "HC VERMA VOL-1". 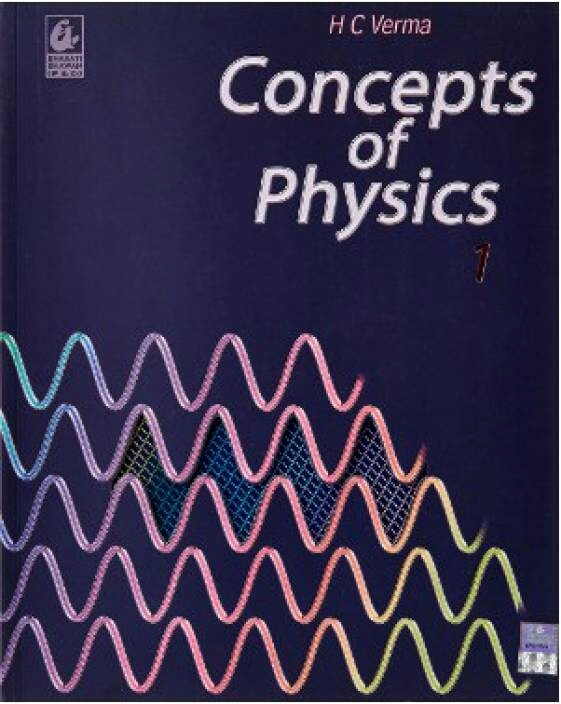 this book is the game changer for the students who does not like to study physics or whose who are weak in physics. HC VERMA sir, he is a retired professor and nuclear physics researcher at INDIAN INSTITUTE OF TECHNOLOGY (IIT) KANPUR. And of course the author of this master book. 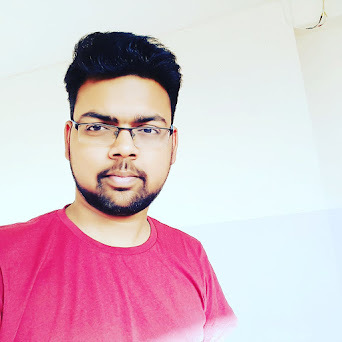 He is the co-founder of social initiative "SHIKSHA SOPAN" who works for the betterment in field of education for the economically weak but talented students living nearby IIT kanpur campus. Before coming to IIT Kanpur he was a lecturer at "PUNE SCIENCE COLLEGE" and worked there for 15 years. Currently he is working to introduce more good books to make some difficult chapters such as- electrostatics, magnetism easier for the students. This book is excellent in terms of both theoritical and numerical point. This book has deeply explained theory and a lot of real life illustrations to make the topic easier to understood. Apart from this, subjective, objective, very short, and short type questions are also given. Language used in this book is simpler and quite easier to understand. The book presents a calculus based physics course which makes free use of algebra, trigonometry and co-ordinate geometry. Almost no knowledge of physics is a prerequisite. This book will give you the attempt to start each topic from the zero level. But a receptive mind is all that is needed to use this book. The book has various kind of problems adapted from real life situations. So that the student can more focus on the concept instead of mugging formulas. You will find the "ROPE AND MONKEY PROBLEMS" a lot interesting while dealing with them. 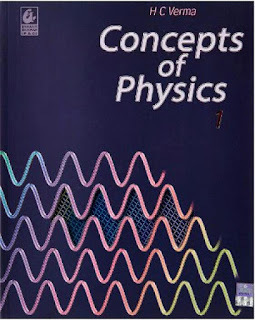 Focusing on some chapters such as - kinematics, newton's law of motion, thermodynamics, fluid mechanics is recommended, as they are slightly difficult to understood as comparison with other chapters of this book. So friends, that's all about this book. Hope you like the article. For any query please contact through contact us box or comment. I will try to answer it as soon as i can.